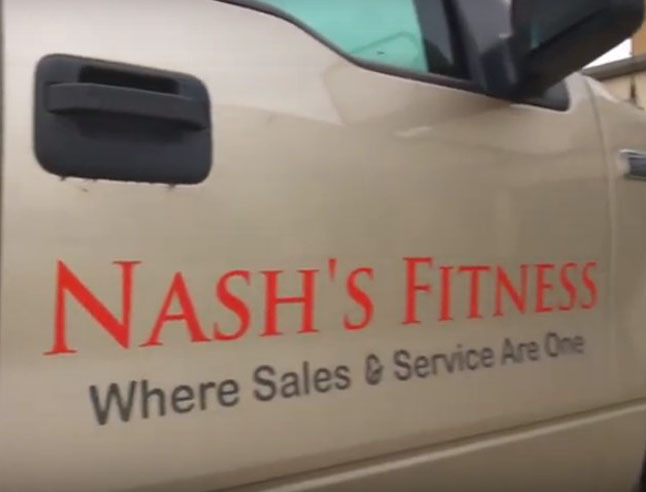 Nash's Fitness, Inc. started as a consumer electronics repair company troubleshooting at the component level on TV's, computers, and other products. 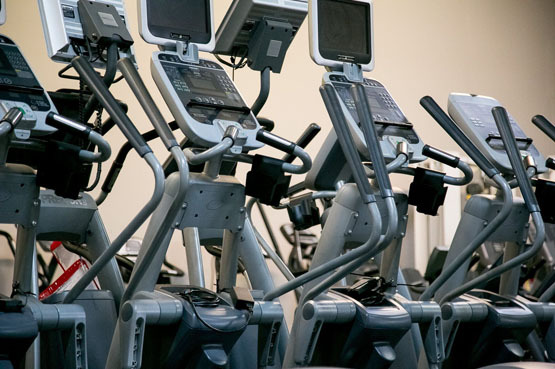 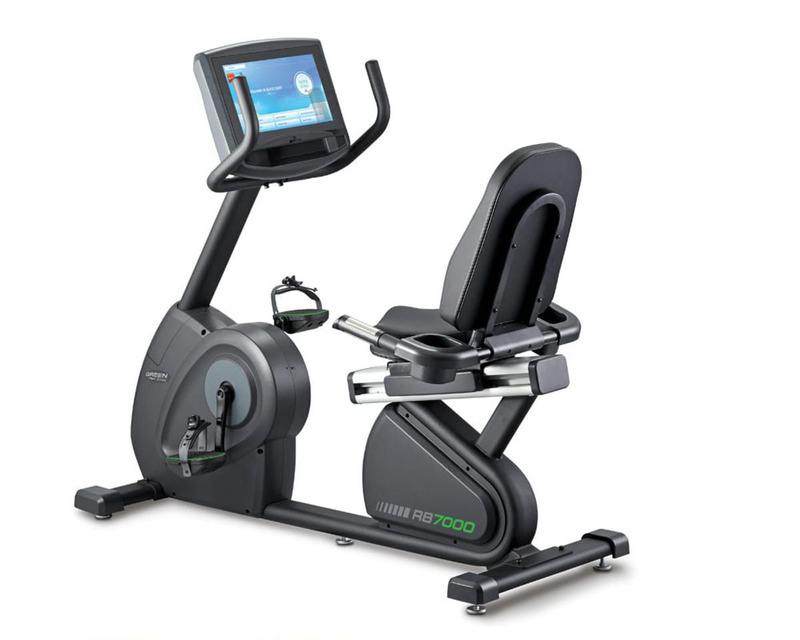 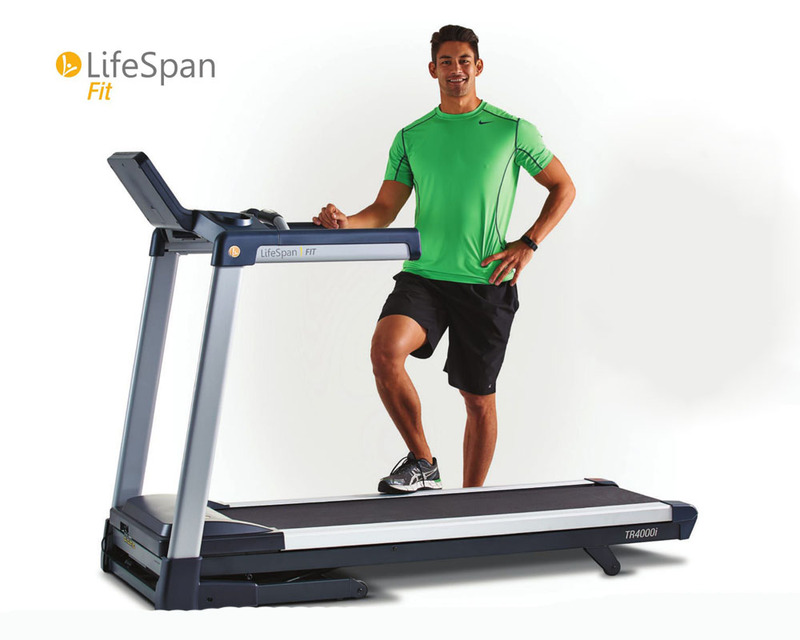 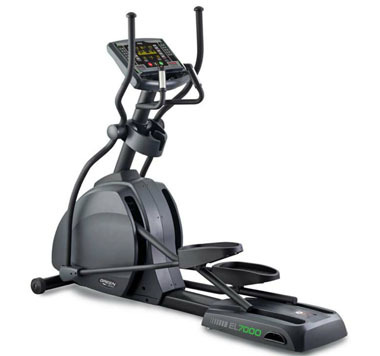 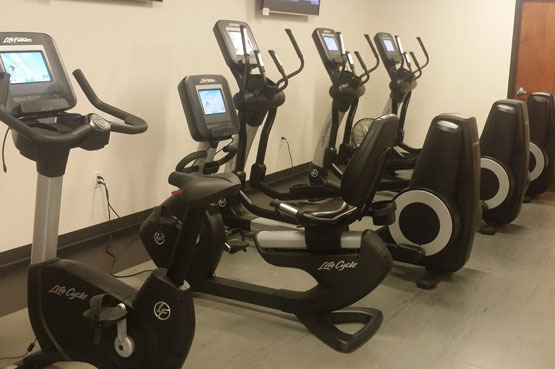 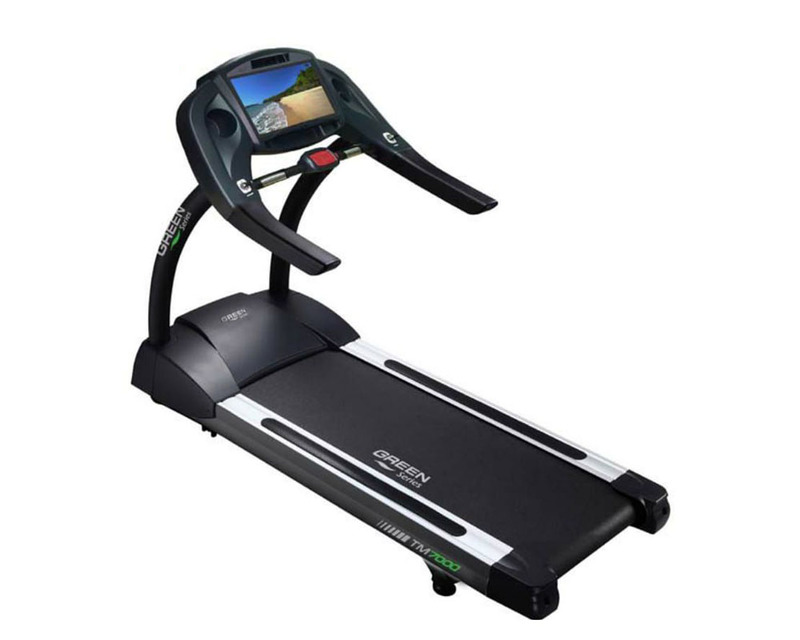 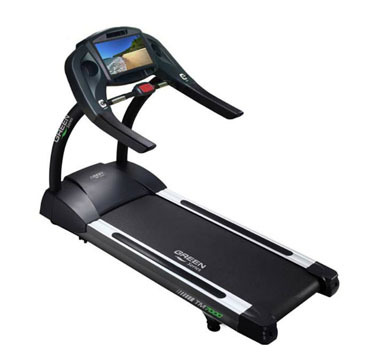 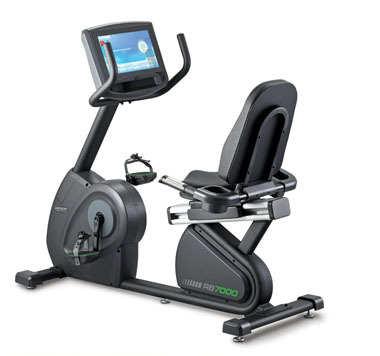 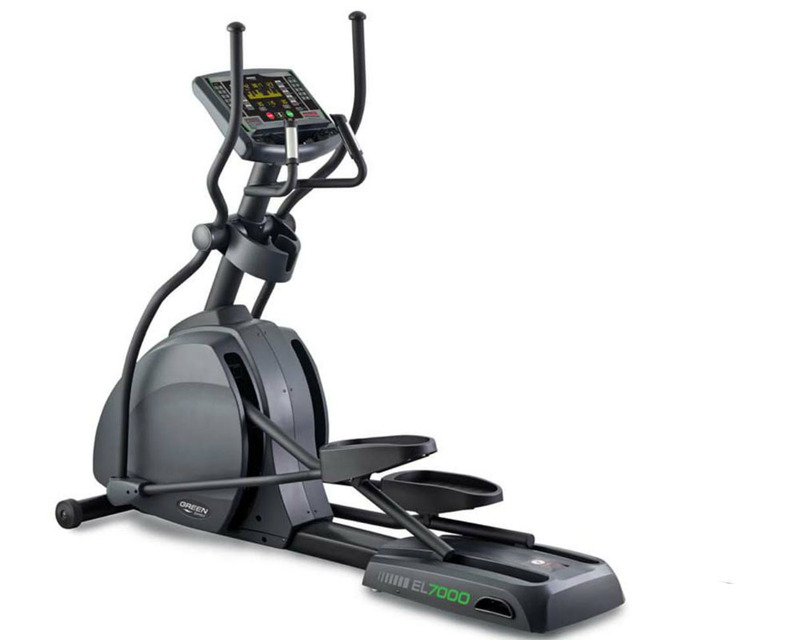 In 1993 we began working on fitness equipment and have specialized since to become one of the top fitness repair companies to represent manufacturers and dealers. 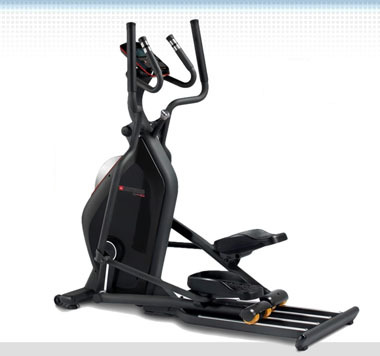 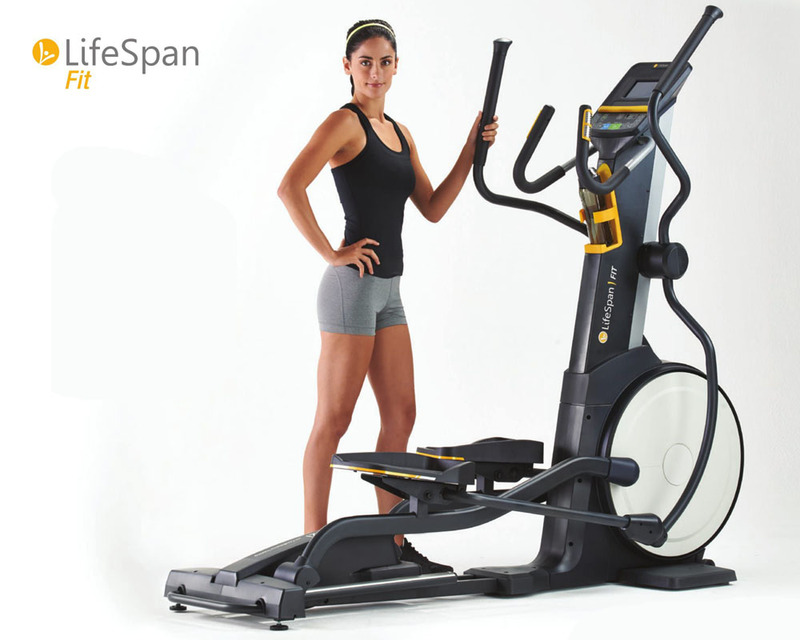 Are you looking for Cardio or Strength Equipment? 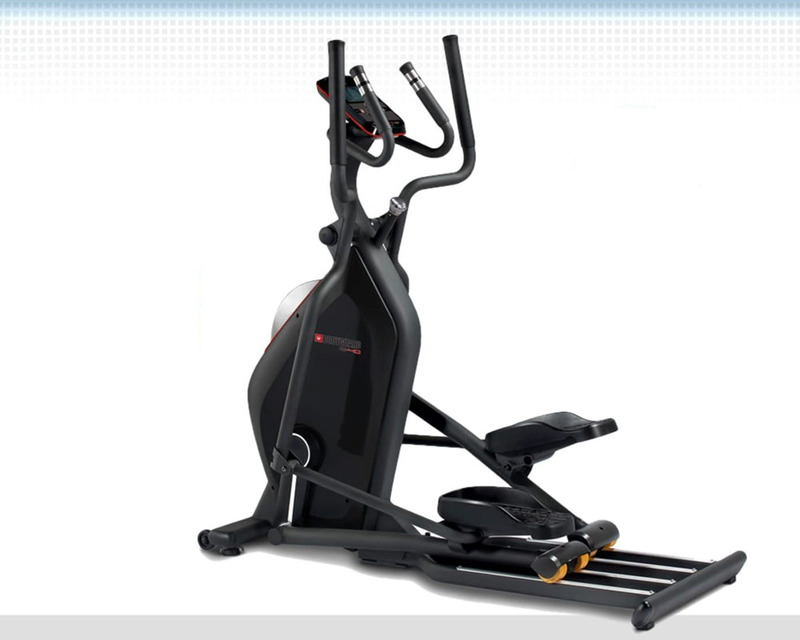 Nash's Fitness can supply your Gym with the best equipment in the industry. 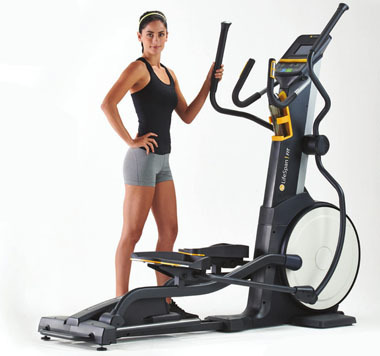 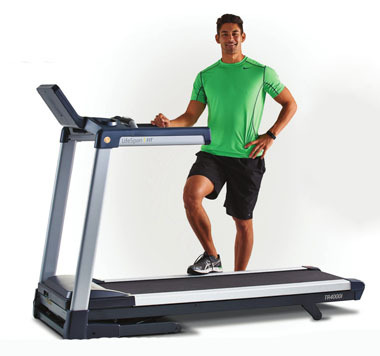 Nash's Fitness, Inc. specializes in reparing fitness equipment.